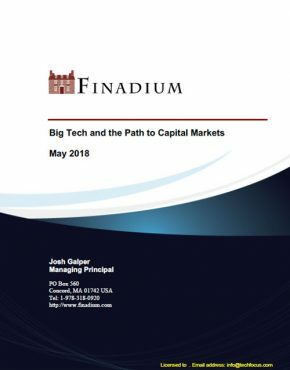 A new survey from Finadium finds that 89% of securities lending agents say that technology is now an important consideration in who receives securities loans; 78% say they are willing to lend directly to hedge funds or other asset managers, or already have. The relationship between agent lenders and their prime broker borrowers remains close but tensions are rising over pricing and collateral acceptance. 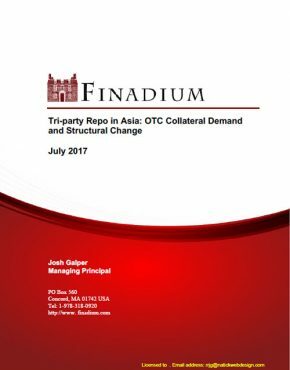 In this report, Finadium has surveyed agent lenders to hear their views on prime broker borrowers including: what makes a good borrower; how loans are made, to whom and for how long; alternatives to the traditional prime broker bilateral market; and if central counterparties (CCPs) will ultimately play a major role in lending activities. A key question confronting agent lenders and prime broker borrowers is: if agent lenders support banks with their requests for trades that benefit balance sheets, how is that benefit shared with agents and their beneficial owner clients? Agents might move trades to CCPs, but will that result in a two-tiered price structure that reflects the improved risk weight of the CCP to the borrower? 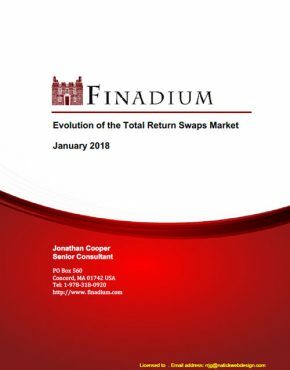 If agents accept more and diverse types of non-cash collateral, will this produce enough of a risk-adjusted return to satisfy beneficial owner clients that the extra risk was worth the effort? 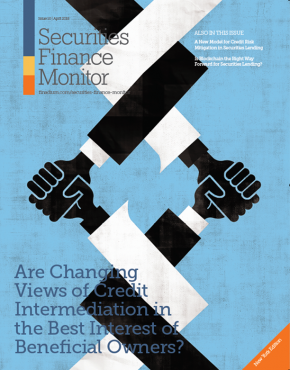 These are critical issues in the securities lending space, and agent lenders must find solutions that work for themselves, for beneficial owner clients and prime broker borrowers alike. 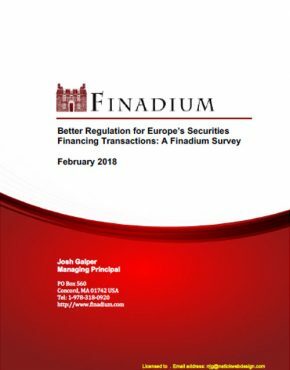 This report has been written for agent lenders as a peer review, for prime broker borrowers to gain insight into their counterparties, for beneficial owners to understand the challenges faced by their agents, and for regulators working to uncover the dynamics of the securities lending marketplace. 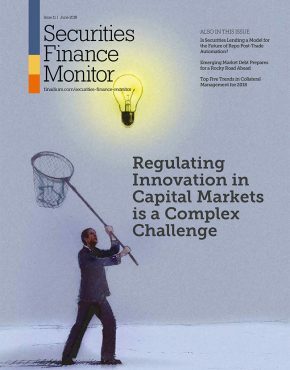 Securities lending plays an integral role in providing market liquidity across all asset classes; this report sheds light on the functioning of not just the lending market, but on a broad range of physical and derivatives markets as well. 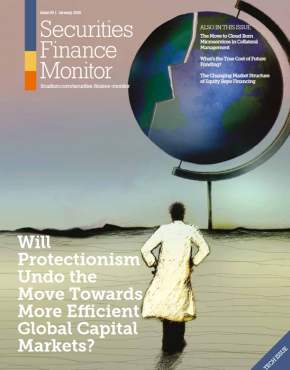 Full Finadium subscribers can [finadium_link linktext=”log in here”] to access this report.